Should You Use Big Data Analytics In Recruitment? Well, he’s right. The foundation of your business is dependent on human resources, and such resource comes in your company for the first time as an individual candidate who might shape your business strategies and industry ideas in the coming future. Eligible candidates come for recruitment in the firm; the procedure is same since ages that depend entirely upon the thought process of the recruiter. Recruiter identifies the capacities, dedication towards the work, soft skills, management, etc. in the candidate. That is the procedure we all know, but with changing time, the recruitment process is also changing its structure. The new methods introduced are not fully dependent on just the mind or skills of the recruiter; data analytics and big data have started playing a significant role in recruitment process already. With massive data aggregated from multiple sources like social media channels, candidates leave their digital thought prints over there. And with the required ability to transform all that information into intelligence using prevailing algorithms, recruiters now have the chance to depend more on facts than on some of the framed initial intuitions before they put forward job offers. The new sector of talent analytics, also known as people analytics is now playing a big role in the hiring practices including planning interview questions, recruitment marketing, filtering prospective candidates, identifying outliers, and determining who to hold on to and who to promote in the recruitment structure. What Steven has said is right, many companies frequently repeat his lines that people are most valuable assets of their organizations but this statement only falls right when the specific decision makes an impact on the specific performance of the company. Otherwise, the employees will come on time at the office and leave on time as well and there is a chance that the performance will remain stable but not be increasing, that’s a sure thing. The company must invest in analytics-driven tools and systems for talent acquisition process just as companies would in marketing or product development. This new method is showing positive results, and many companies are following it. For example, Josh Bersein writes in an article on Forbes.com of how a client enhanced sales performance by $4 million in just six months merely by applying a new candidate screening procedure based on insights fetched from data the company always had readily available. Likewise, Xerox actually reduced attrition rate at its call centers by more than 20% by utilizing different Big Data tools in hiring for its 48,000+ department. So it’s clear. By using Big Data, recruiters can alter their image from “reactive,” responding to the “just-in-time” talent needs of the business, to a “proactive” business partner that has the forethought to make superior and swifter hiring process. Data accessible from a company’s internal systems and external sources like demographic data, public transportation, compensation surveys, and social media will reveal patterns which will facilitate an organization verify wherever to hire from and at what cost. Online job listing sites consume data as much as possible that can give insights into what is likely to expect the best qualitative and quantitative response. A recruiter can extract data of similar job sites and apply analytics or work with one to settle on the likelihood of being able to fill a detailed position in a chosen location all based on the past and historical data patterns. Moreover, information like what day of the week to post definite job types or precise factors that persuade potential candidates to act in response to a job ad can be used to better capitalize on recruitment marketing resources. The ability to trace new hires across the employee life-cycle helps you discover what makes an efficient applier — and a foul one. This suggests wanting on the far side however quickly somebody was employed and if it had been at rock bottom worth potential. The Talent Board’s 2015 American Candidate proficiency study report take up and convey that: Organizations are better able to deliver higher quality talent, improve recruitment efficiencies and align more closely with business objectives when the candidate comes first. While candidate expertise has been a hot topic for many years, several organizations still struggle to boost this necessary a part of the hiring method. There square measure variety of areas recruiters, and therefore the talent acquisition team got to work on, but how do you know which one your company is guilty of? Analytics bring the factors that impact candidate expertise to the forefront, and a hands intelligence answer will assist you quickly live the effectiveness of every. Whether or not it’s time since initial contact, the time between stages, enquirer name, etc., you’ll be able to tell what’s increasing or decreasing the probability of a candidate retreating his or her application — and build ways to minimize the chances of losing sturdy candidates. Traditional recruiting strategies create it arduous to inform whether or not you’ll hit your diversity targets or guarantee equity throughout the technique. Rather than the estimate, use analytics to unendingly monitor your hiring funnel for necessary demographic ratios like gender, ethnicity, and veteran standing. This permits you to raised track diversity and implements the proper evidence-based programs to extend diversity throughout your pipeline. Recruiting may be a fine balance: over-hiring will produce an unnecessary cost burden, whereas under-hiring will scale back the productivity. So as to remain on the right track, recruiters would like fact-based hiring plans that are incessantly updated to mirror the foremost current state of the corporate. Data-driven men coming up with, worn out collaboration with Talent Acquisition and Finance, allows enlisting to form a lot of correct hiring plans, ones that use forecasts supported historical rates for factors like employee turnover, internal movement between departments, and hiring success. In addition, this sort of coming up with, which contains knowledge from men analytics, provides a full image on spending. 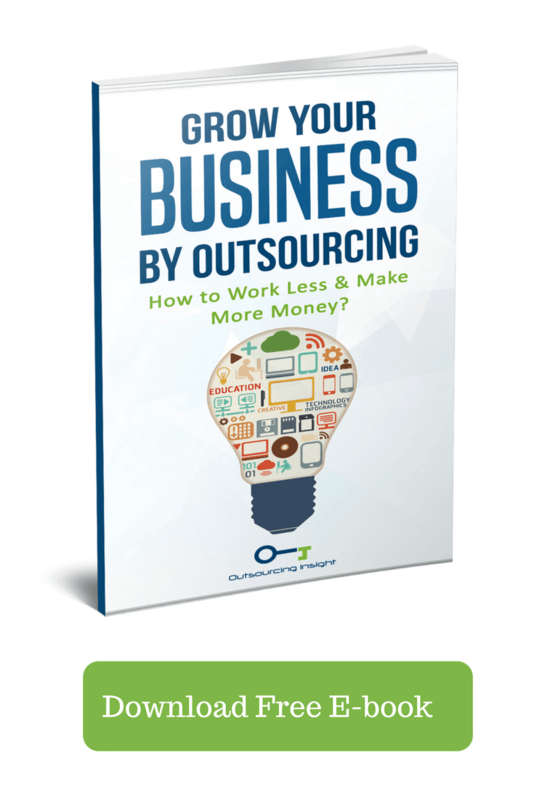 You’ll know instantly if you’re overspending on recruiting — or not outlay as effectively as you will — because you'll simply compare the overall costs of activities like internal, agency, and RPO recruiting. People analytics faces some challenges before its widespread adoption. These problems are chiefly people and skills-related considering that data analytics needs competence in multiple disciplines: data analysis, statistics, visualization and problem-solving. Most hr professionals presently lack these skills, and finding such people and obtaining them to work on hr data becomes imperative. 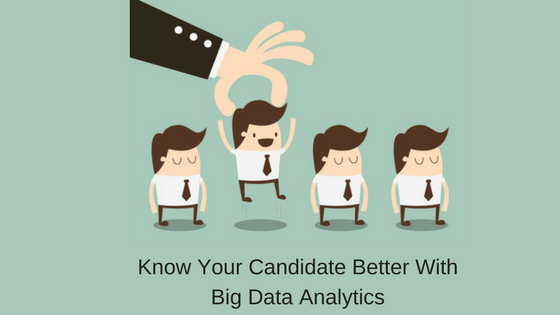 Companies should also keep in mind that they can't rely on data analytics alone for the recruitment method. Recruiters still remain vital to the process: data analytics will only perform as a tool that can help improve the success rate. It’s not all ‘Moneyball’ and to hope that data scientists alone can solve talent challenges is naïve. Data-based insights can solely act as indicators by themselves. Domain specialists like hiring managers, hr professionals, and recruiters concerned must be able to identify the problem and raise the proper queries before applying analytics. If you are longing for job postings data to power your HR analysis, some tools provide clean and ready-to-use job feeds extracted directly from specified company websites. If you’re just beginning your data-driven journey, you will be using spreadsheets and generating reports from numerous systems to search out the data you would like to strengthen your recruiting method. This journey in the future can be an extended, complicated and tedious method but will still allow you to take advantage of the ability of analytics. However, if you wish to build a sophisticated analytics performance platform for better enlisting of essential possessions, think about investment in new technology which will build it quicker and easier to reach out the vital data requirements you need. Cloud-based hr analytics solutions offer the whole end-to-end view needed to not solely monitor your entire recruiting pipeline (and determine any bottlenecks), however also pull all the historical information on top-performing employees into a single place, enabling you to hire better and quicker, and also get ahead of business demand. Whatever technique you utilize, keep in mind that analytics isn't a “one-and-done” method. For recruitment to achieve success, you must endlessly seek for ways that to boost hiring. Analytics empowers you to assertively double down on your strong points and eliminate the areas where you are weaker thus you will be able to meet up every talent need of your organization further.